The 2015-16 school and district report cards were recently released. 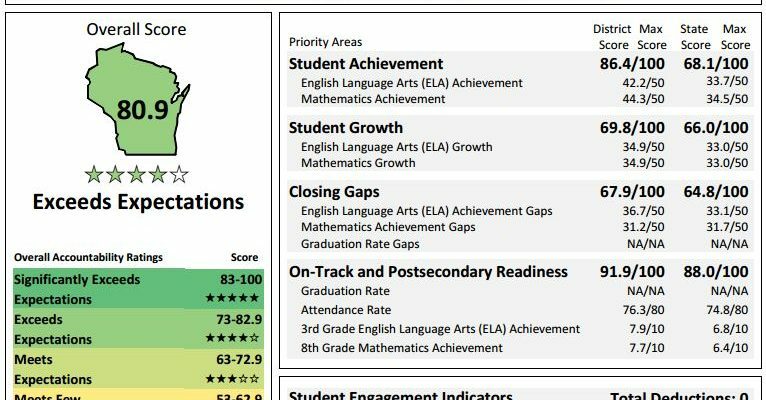 I am posting the top portion of the report cards below. 4K/New 5K Enrollment – Starts Tomorrow!